Personality: Alina is a nun, so as a result, she is a kind, compassionate person who always tries to understand others to the best of her ability. Alina cares little for the racial tensions between humans and Faunus. There’s just a slight problem to that. To call trigger happy is an understatement, to call her greedy is to call the devil red, to say she has a slight temper is a lie. The reason she cares little about the tension between races isn't because she’s high minded, it’s because she flat out doesn’t give a damn. Alina is prideful, haughty, and kind of (Read: insanely) self centered. A glutton and lazy, Alina is not a team leader by any definition of the word. She has no charisma worth speaking of, and no tactical ability to be proud of. That being said, her kindness isn’t faked, Alina really is a good person, it’s just buried, deeply, by earthly wants and desires. And her pride does wonders for her in combat, she doesn't back down when facing a challenge, won’t hold back against a foe, and can be counted on to look out for friends and allies. Just don’t let her drive a car, she can’t steer for crap. 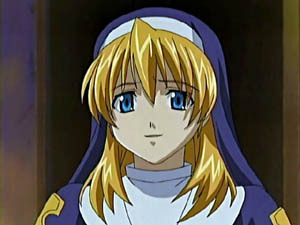 Appearance: Alina has golden hair and brilliant blue eyes, usually wears a nun habit whose head piece covers her lion ears. The habit itself is a nice shade of blue with multiple adorations around the sleeves and chest piece. She also has a necklace that looks like a clock, because it is a clock. It can tell time. Representation: The Lion and the Mouse: The lion. Semblance: Her semblance projects her Aura to the outside and give her a sorta “armor” of a beast. 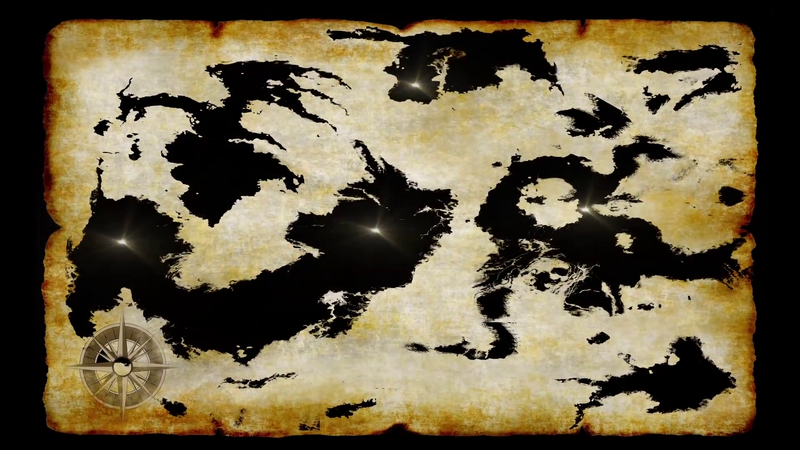 It offers a slight increase in physical prowess, but nothing major. It does offer, however, very sharp claws and teeth. The nice thing about this Semblance is that it’s very cost effective. It doesn't need a lot of Aura to power, so while it does nothing overall flashy, it can get the job done. That being said, it’s claws do prevent any finer actions, so things like pulling a trigger is very difficult. Emblem: A golden circle that has a line cutting through it with a winged boot in the center. He offered her a deal, she would let him live, and he would help her in her time of need. Alina, at first, found this to be ridiculous. After all, the man was skinnier then her, was a priest, and had no combat presence to speak of. He even seemed to be shaking when she pointed her gun at him. But, out of amusement then anything else, she let him go, Scott free. It would be a few months before she would see him again, but when she did, Alina’s life would change. After a few bad run in’s with the local gang, Alina had reach the end of her rope. She was dying thanks to a bullet in her stomach, and her killers gloating over her body. Cursing them with her last breath, Alina prepared for the after life. From there, it was an odd relationship, the Hunter turned priest took her in and gave her food and shelter. He didn’t give her training, but he did giver her a choice: Become a Huntress, or become a Nun. After a brief internal debate, Alina just said: "Why not both?" The man just smiled, and handed her his weapon. Her combat dress is a modified blue nun's outfit with the skirt cut open to a tabard like fashion, allowing for freedom of leg movement. It has several pouches for ammo and other knickknacks. The right shoulder displays her symbol on it, and the left is bare. It has gloves, boots, and a veil, which hides her lion ears. Fighting style: Dirty and underhanded, mixed with gun and swordplay. She lacks most formal training, due to her upbringing, but she can surprise people with her tactics. Weapon Range: Close to mid. La Pucelle is a two handed Cross that acts as machine gun and pistol storage. In a pinch, twin short swords can be ejected from the cross’ lower leg panels, which, when activated, shift to reveal the much machine larger gun. They can also double as a pile-bunker, though the recoil is much worse. 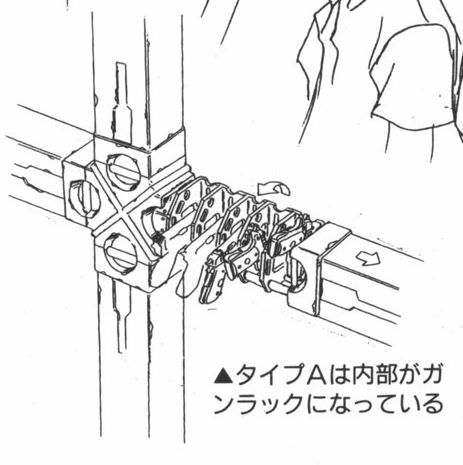 The ammo is located in the left section of the cross that is fed to the barrel through an internal system. The right section acts as a mini weapon storage, which can house six small weapons. Weapon Abilities:: It’s a machine cross that can be used as a pile bunker and can house small firearms. The machine gun is the main leg of the cross, and uses low caliber rounds, so what it lacks in power, it makes up in firing rate. 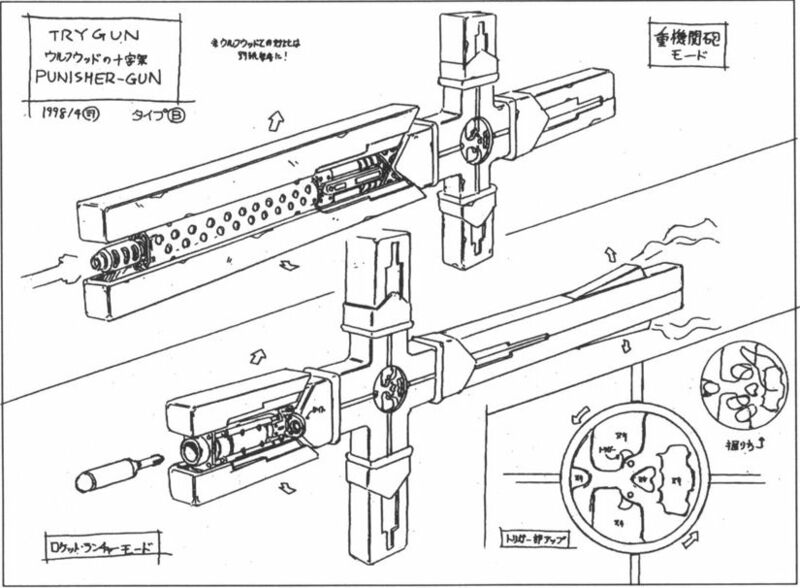 The twin short swords, when they are housed in the cross, can also double as a pile-bunker, though the recoil is much worse then the Machine Gun. Being pistols or SMGS that can fit inside. So long as the SMGS are small enough that is. Family: No blood relatives, but does have an caretaker. Strengths and Weaknesses: Alina is quite strong, as she is able to lift La Pucelle with ease, but while having great physical strength, her speed leaves something to be desired. She’s not slow mind you, but when compared to faster opponents, she’s left in the dust. Thankfully, her skills with her weapons can make up for this, but she lacks any real idea of teamwork, and so would have trouble in a group. Also has some trouble with authority, as she grew up wary of them most of her life. Other: Her favorite food is steak. Alright, seems like an interesting character, but the application needs a little work. First off, and this is a small one, I just need you to make sure the format of the whole thing is just like the character skeleton. You can find the code at the bottom of the page. The way her semblance is written, it makes it sound like a power in a video game, almost. I'd like you to reword it so it is less so, and more like a description (ex: instead of "stats" use something like "ability" or "strength" or something along those lines). The Weapon Abilities could also use a bit more detail, such as what the weapon actually can do. If you need to take out of Weapon Description to do this, that's fine, as it looks like they might have overlapped a little. I also need you to go through the whole app, specifically the Bio as well as everything under Equipment and Battle Attire, and check for spelling and grammar mistakes. There are some that make certain parts fairly confusing. Ookay. Dak, I did follow the skeleton. Literally. I followed the template to the letter, so I'm not sure what you're asking here by "the code." I understand that you did follow the skeleton, however I'm just talking about the appearence of the whole thing. Bolded sections, italics, general formatting. The bbcode for how it is supposed to look is at the bottom of the Character skeleton page, and it looks like this. I just need you to format it according to the text in that black box, you can copy and paste it right from the page. Okay, I think I made the necessary edits. Ok, looks much better. Sorry, I might have worded one thing a bit badly. I thought initially that some of the weapon's abilities might have been put into the description. The Weapon Description should consist of the physical appearence of the weapon, and the Abilities should be what it can do. Just quickly edit that accordingly, and we should be good. Again, sorry for the confusion. Battle attire should have a written description as the primary conveyance, as this is a written, forum-based RP. I also recommend combing through and proofreading again for spelling and grammar. All right, everything is looking pretty good.